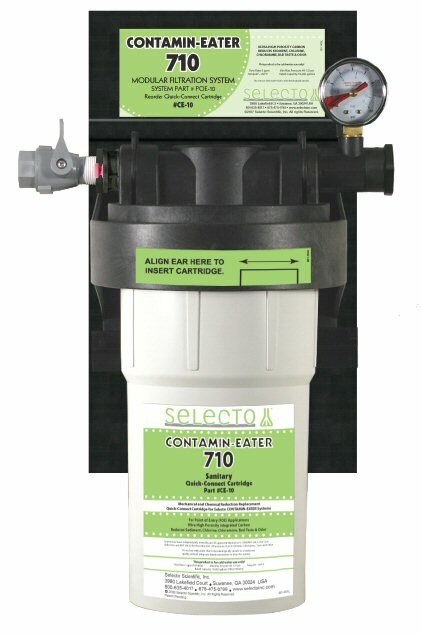 Utilizes Seleto's proprietary ABA2000 ceramic media. 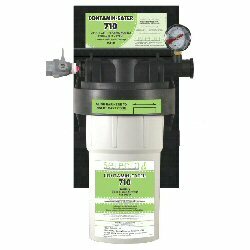 15% Discount and free shipping when purchased as an "Option" with any Contamin-Eater Whole House water filter. Usually In Stock and Ready to Ship. If we run low, Selecto requires 2 weeks lead time. Usually ships sooner.